For all those Rice Owls Fans out there: basketball-shaped area rugs by FANMATS! Made in the U.S.A. 100% nylon carpet and non-skid Duragon&REG: latex backing. Machine washable. Officially NCAA licensed. Chromojet painted in true team colors.FANMATS is a leading manufacturer of tufted floor mats and rugs specializing in officially licensed mat products. Each FANMATS product is produced in their 250,000-square-foot state-of-the-art manufacturing facility in Suwanee, Georgia, using high luster nylon yarn in 16 oz. face weight carpet. 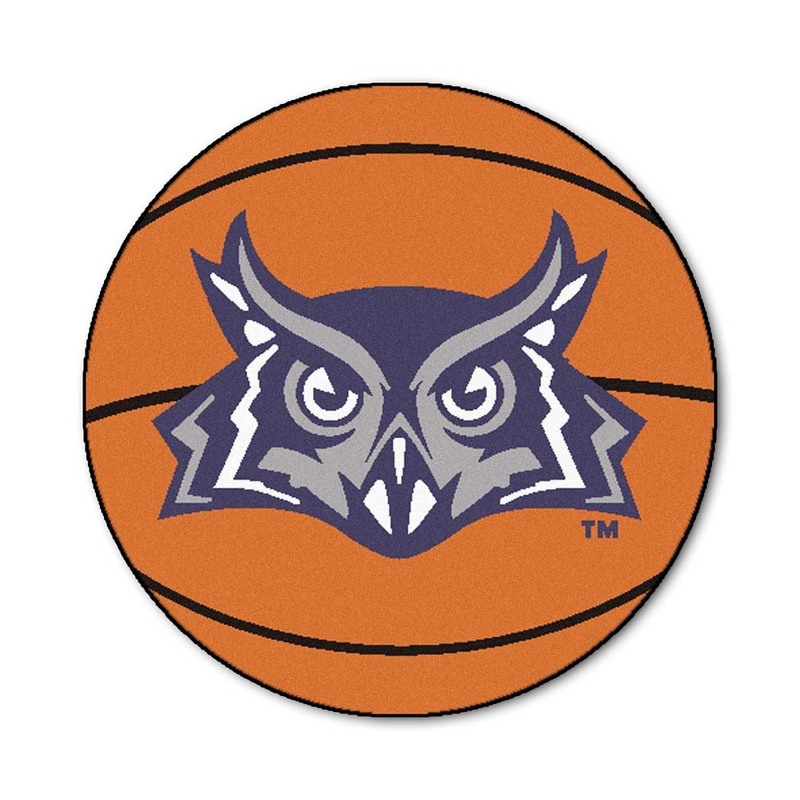 You found 27" Round Rice Owls Basketball Mat in category Teamware / Logo and subcategory NCAA FanShop. If you need to buy more NCAA FanShop than you are on the righ place. 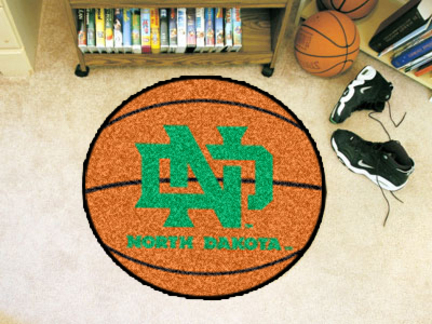 For all those Holy Cross Crusaders Fans out there: basketball-shaped area rugs by FANMATS! Made in the U.S.A. 100% nylon carpet and non-skid Duragon&REG: latex backing. Machine washable. Officially NCAA licensed. Chromojet painted in true team colors.FANMATS is a leading manufacturer of tufted floor mats and rugs specializing in officially licensed mat products. Each FANMATS product is produced in their 250,000-square-foot state-of-the-art manufacturing facility in Suwanee, Georgia, using high luster nylon yarn in 16 oz. face weight carpet. 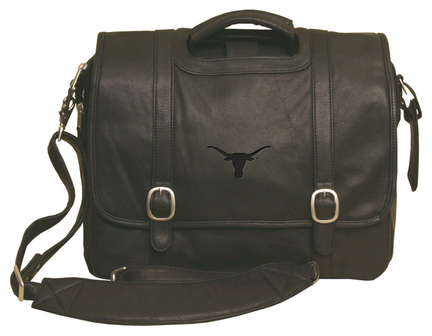 The NCAA Texas Longhorns Willow Rock Computer Briefcase is part of the Canyon Classic Line which is 100% full grain, buffed cowhide. This leather computer briefcase features a large main compartment with plenty of organizing space. Includes nylon organizer for pens, software, calculators, etc. Fully lined in 600 denier nylon for added protection against spills and tears. To see other Canyon Outback leather goods, Click Here. Enjoy this official NCAA licensed North Dakota Fighting Sioux pendant. A great gift for any North Dakota Sioux fan! You often see shirts, caps and jackets that feature logos from your favorite collegiate and professional sports teams. Now you can add high quality jewelry products to the list!You will love the exciting collections available for each school and team! There are more than 300 universities and sports teams to choose from so you can build a collection that is perfect for you.Logo Art manufactures the broadest and most elegant collection of collegiate and sports licensed jewelry products ever. Most products are available in 14k gold and sterling silver. To see a list of all necklaces available, click here.To order separator beads, click here.The majority of the pendants and charms can also be made into rings, earrings, tie tacks, cuff links and key rings. Please contact Online Sports at 1-800-856-2638 for availability and pricing.Following is an example of what you can do with pendants, charms, and separator beads to make a very unique gift or team spirit item. 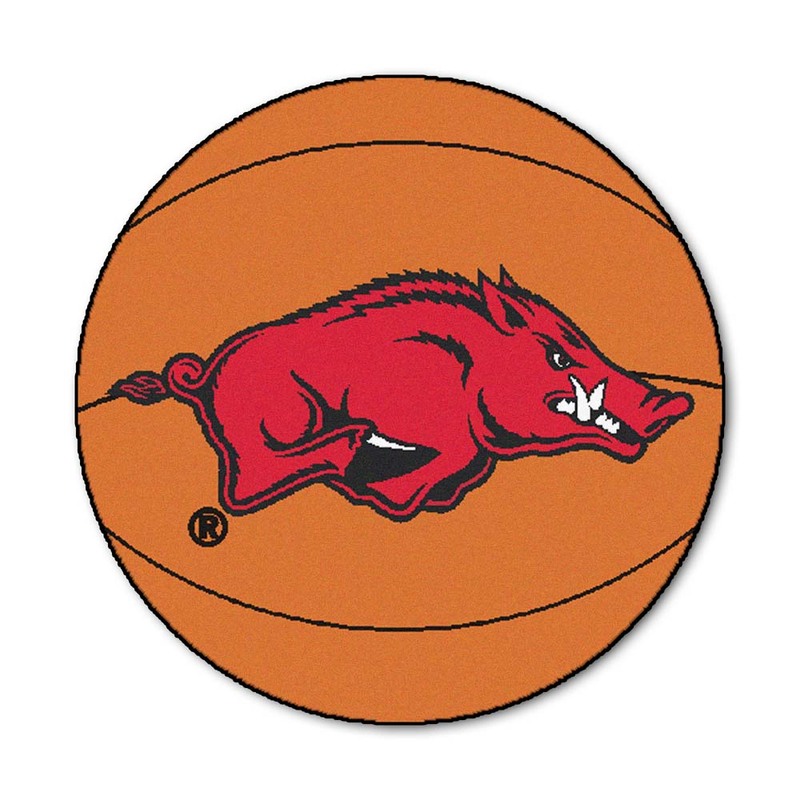 For all those Arkansas Razorbacks Fans out there: basketball-shaped area rugs by FANMATS! Made in the U.S.A. 100% nylon carpet and non-skid Duragon&REG: latex backing. Machine washable. Officially NCAA licensed. Chromojet painted in true team colors.FANMATS is a leading manufacturer of tufted floor mats and rugs specializing in officially licensed mat products. Each FANMATS product is produced in their 250,000-square-foot state-of-the-art manufacturing facility in Suwanee, Georgia, using high luster nylon yarn in 16 oz. face weight carpet.